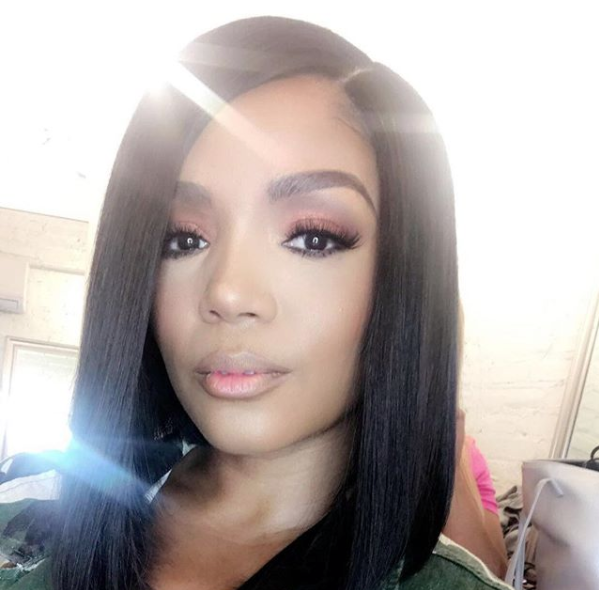 Love & Hip Hop Atlanta rapper, Rasheeda Buckner-Frost, had to clap back at some of her fans, after they called her out on her attitude. 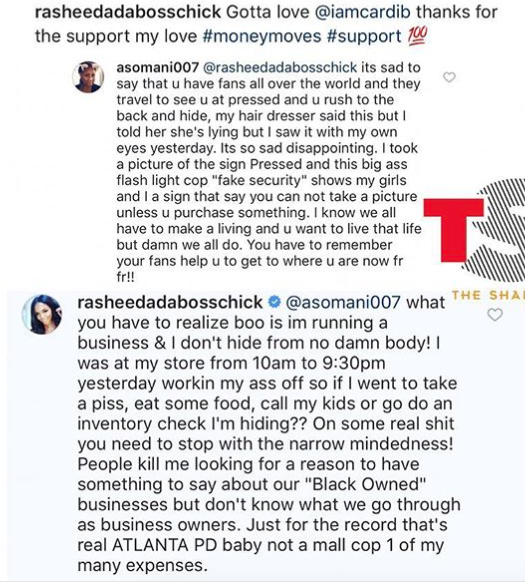 You see, what had happened was one fan left a comment on Rasheeda’s Instagram page to read her about the level of disregard and rudeness she says she experienced from Rasheeda when she visited her clothing store in Atlanta recently. 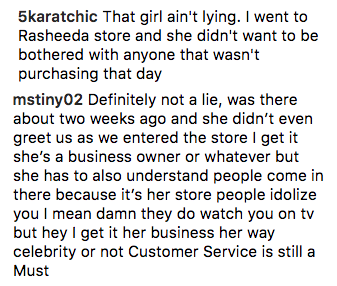 asomani007: @rasheedabosschick it’s sad to say that you have fans all over the world and they travel to see U at Pressed and U rush to the back and hide, my hairdresser said this but I told her she was lying but I saw it with my own eyes yesterday. It’s so sad disappointing. 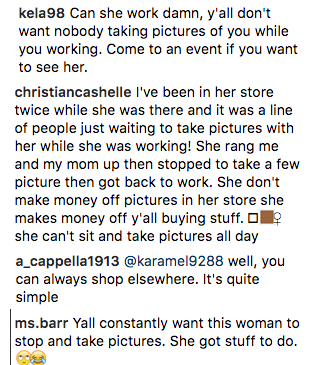 I took a picture of the sign Pressed and this big as$ flash light cop “fake security” shows my girls a sign that say you cannot take a picture unless U purchase something. I know we all have to make a living and you wanna live that life but damn we all do. 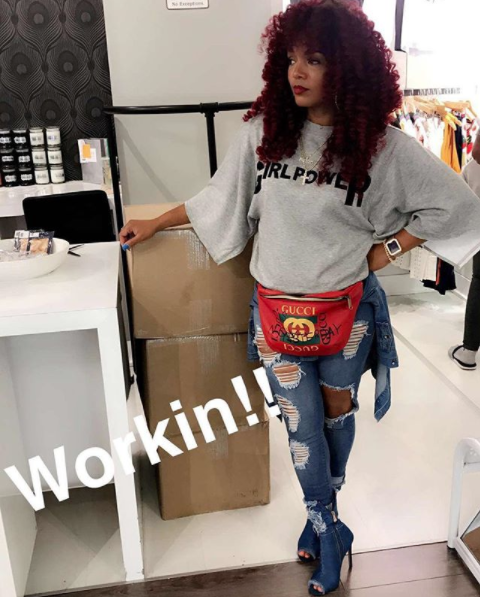 You have to remember your fans help you to get to where U are now fr fr!!! 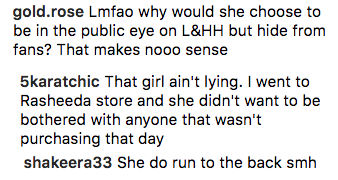 Moral of the story is, social media has no chill and will put you on full blast at any given moment.